Unified Streaming is dedicated to helping companies create and execute smart video streaming technologies. 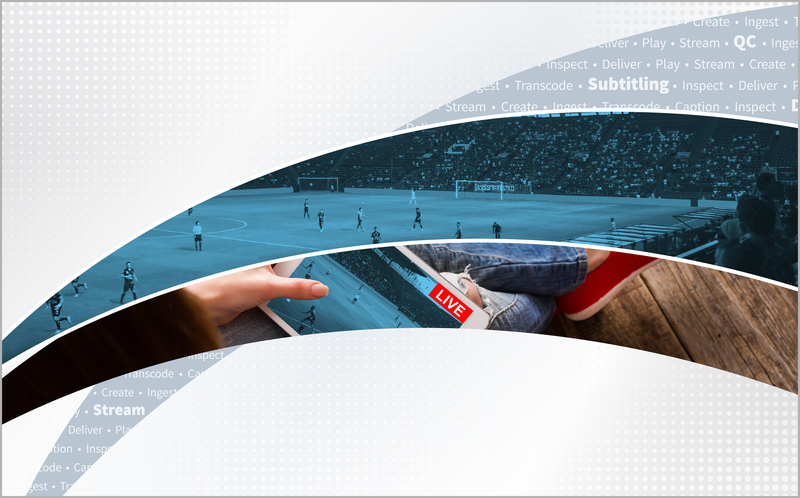 Its products are in operation around the world, with customers ranging from live news broadcasters and major TV networks to service providers and technology partners. Time and again, Unified Origin has proven to offer stable, scalable high-performing solution that fits into existing webservers, such as Apache, IIS, Lighttpd and Nginx. It provides streaming from one encode simultaneously to multiple devices in combination with various DRM technologies. This flexibility means customers get greater return on existing investments, reduce delivery costs and boost time to market.